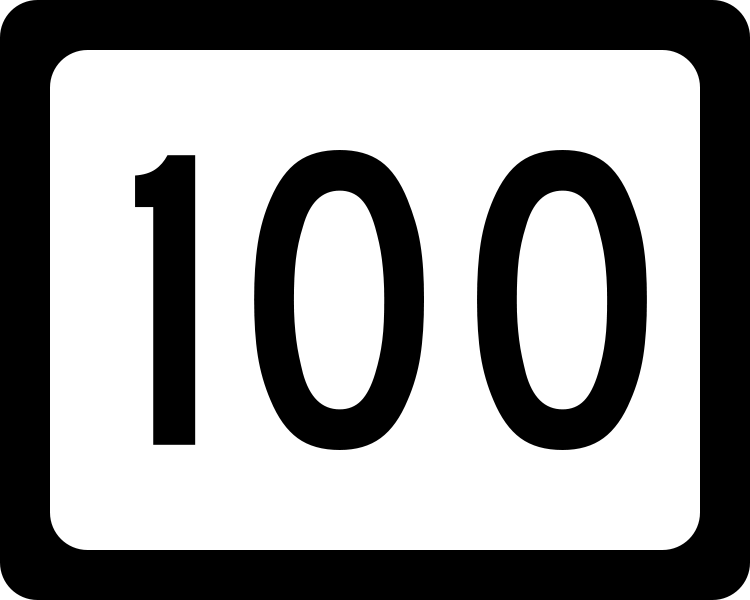 As I post this week, I am celebrating a small milestone – 100 posts by Mother of a Man-Child. Every Friday, for almost two years now, I have shared a little story about our life with the Men-Children (and not to be forgotten Sister of a Man-Child). It all began with this story (All In Good Taste), which was really the inspiration for my blog in the first place. I was so outraged at the behaviour of my teenage son, and no doubt the lack of control that I was facing, that it suddenly occurred to me to write about my experience, in order to vent my frustration, and for my own amusement. To celebrate my little milestone, here’s 10 of my favourite posts. The ones that caught my eye as I recalled what we’ve endured and/or survived over the last two years. As it’s Christmas and we’re off on another Griswald Family Holiday, I’ll be having a short break from Mother of a Man-Child, but I’ll return early in 2012, no doubt with some more news of the Men-Children’s adventures from our next holiday! Enjoy. As always, feel free to share my posts with friends or relatives (or a publisher if you know one!). Wishing you all a safe and happy Christmas and a wonderful start to 2012.